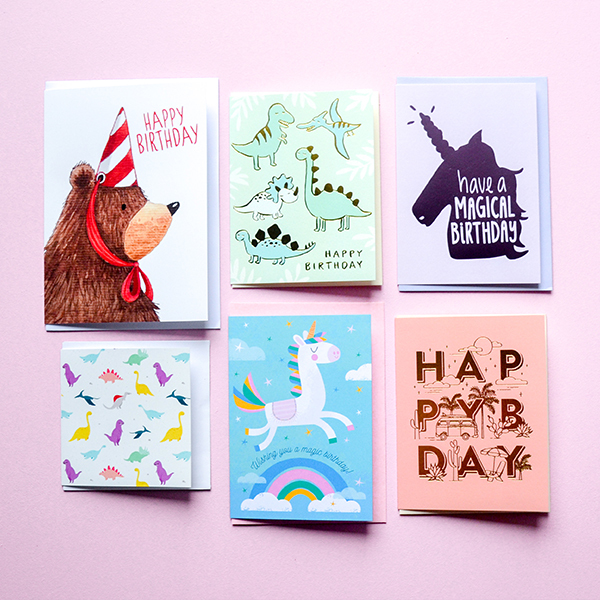 Always have a birthday card for your kids parties with our birthday card bundles. Save BIG $$ with our bundle prices on our carefully curated collection of cards. Cards will be shipped via Australia Post. Shipping available in Australia only.